Choosing capable Streamwood movers is the best way to ensure that your relocation goes smoothly—and no one knows moving and storage as well as Pickens-Kane! 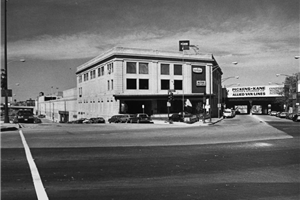 In business since 1914, we’ve been an industry pioneer for well over 100 years, offering our clients the best combination of cutting-edge technology and time-tested expertise. Whether you’re moving just a few miles or all the way across the country, we’re a certified Allied Van Lines agent with the network, resources, and skill to get you there. If you’re moving within the Chicagoland area, why trust a company that’s hardly ever here? At Pickens-Kane, we don’t just come into Streamwood and leave; we’re based right here in the region and have worked here for over a hundred years now. Our unmatched knowledge of the local area helps us minimize unnecessary costs and delays to keep your local moving experience as hassle-free as possible. Are you moving to or from an apartment in Streamwood? Then leave all the hassle-filled packing, planning, and transporting to our apartment moving experts! We have ample experience in apartment moves of all sizes—from penthouse suites to cozy efficiencies—and we’ll customize our relocation services to suit your preferences in schedule and budget! If you’ve ever moved homes before, you probably realize just how many belongings you can accumulate over time. 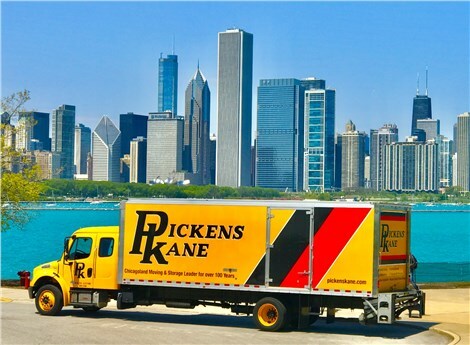 If you need some extra space at home, either before your next move or totally independent of one, Pickens-Kane is proud to offer both moving and storage services to help out! We maintain the largest climate-controlled facility in Chicagoland and offer short- and long-term periods for an affordable price. As you begin your move into or out of Streamwood, start by contacting the moving and storage experts of Pickens-Kane! We’d love to meet with you and show you why we’re such a trusted moving company in Chicago. Get started with your free consultation and moving quote by calling or filling out our online form now.